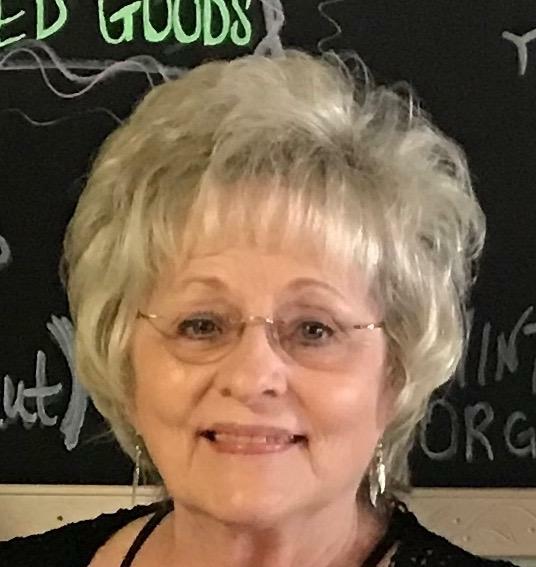 (Hal Mandelman of Mashuga Marketing) “We have just released a brand new Loyalty App created specifically for the Spring River area of Arkansas. With many areas across America promoting Shop Small or support local we wanted to create an affordable way for small area businesses to offer an incentive for customers to keep shopping local and coming back, too! This newly released APP is set up to provide any participating business a custom digital loyalty card to offer to area shoppers! The old paper “punch card” which is easily lost and forgotten at times is now digitized into the Shop Local Spring River App! 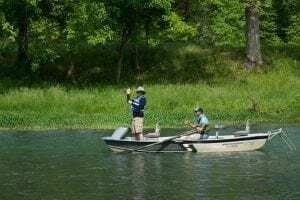 You can read more about it at our official website at https://www.shoplocalspringriver.com . 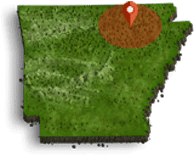 If you are an area business within the Spring River area of Arkansas, which includes Sharp County, Fulton and surrounding areas, then you qualify to have your very own customized Free LOYALTY CARD that will be incorporated within our Shop Local Spring River APP! This is truly set up to be a FREE service to help area business retain and even gain new loyal customers through the use of a digital loyalty card. What’s nice is that we take care of the technical stuff so you as a business owner can enjoy doing what you do best, growing your business and keeping customers coming back! It is easy to get started, just visit the website and choose the BUSINESS ACCESS link and register your business, once approved, your business will get a authorization email with a temporary access code to log into the site. Update your password and login and you are ready to make your very own custom Loyalty Card for our APP. This also puts you in the App’s directory which, for the end user, it provides them with an easy distance map so they can easily locate your business. 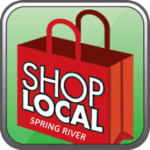 The new and official SHOP LOCAL SPRING RIVER app is available as a FREE download to your smartphones for your customers and all shoppers.” You are invited to visit the web site and kick start whatever your business is! The cutting edge of technology – it still advances by leaps and bounds! Stay up with the times and the tech!